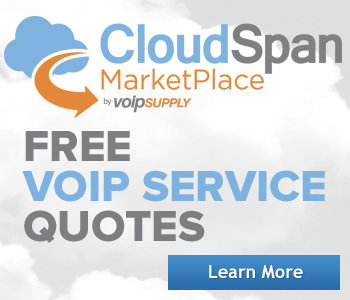 Mobotix’s Outdoor IP Cameras are made from a fiberglass-reinforced plastic that’s normally used to manufacture hard-wearing exterior car components. Resistant to weather, impact, and difficult to vandalize, the camera’s housing also employs a shatter-proof polycarbonate dome. Impervious to sea water and salty air, Mobotix Outdoor IP Cameras are deployed in arctic and desert extremes with an operating temperature range of -22° F (-30° C) to over 140° F (60° C). And with a low power consumption, temperatures inside a Mobotix camera remain temperate resulting in a longer life span. 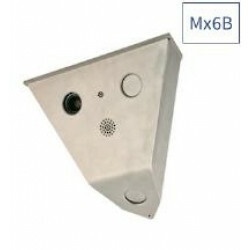 Mobotix also offers vandal proof models with a steel housing that resists the harshest attacks and is even handgun bullet proof. 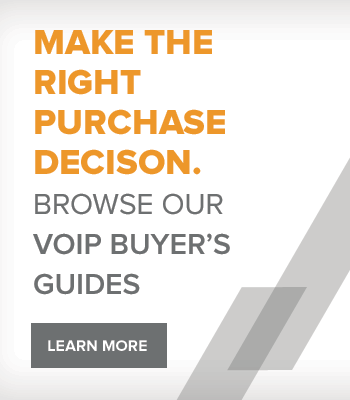 Why buy Mobotix Outdoor IP Cameras? 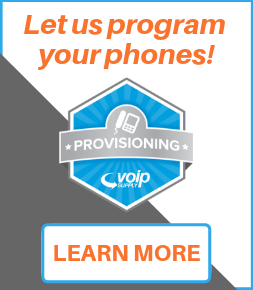 No additional heat sources required for well-insulated IP54, IP65, and IP66 rated weather-proof casings. Operate in wide temperature range: -22° F (-30° C) to over 140° F (60° C). Vandal proof models are handgun bullet proof. 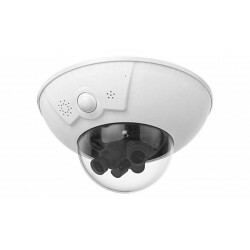 The Mobotix D26 Dome Camera is a compact, yet intelligent IP video system with a lens that can be manually adjusted. WIth weatherproof technology, this shock resistant camera can withstand outdoor conditions. 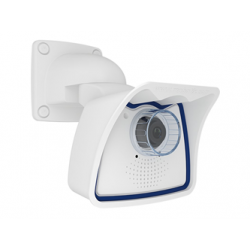 The Mobotix Q26 is a Hemispheric Allround Outdoor IP Camera that is weatherproof, compact and elegant. This powerful camera uses a Mobotix B016 lens for a 360° coverage. It features a widescreen panorama function and intelligent video analysis making it the perfect surveillance solution for a multitude of scenarios. 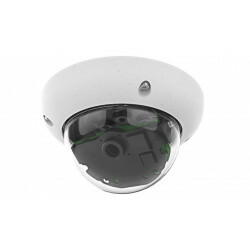 The Mobotix M26 Allround Outdoor IP Camera is the camera for any application. This robust and solid surveillance system meets high standards with IP66 and IK10 certifications. The M26 features 6MP technology with a wide range of lens options and can be used in a broad range of applications. 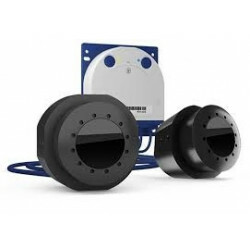 The Mobotix S16 DualFlex Flush-Mount Dual-Lens Camera is the S16 housing paired with 1 or 2 weatherproof thermal sensor modules. The S16 is a powerful security system that can be installed to capture footage in two separate areas thanks to its two long sensor cables. One camera can be used to capture both indoor and outdoor spaces. The S16B can be used with two 360° angles making it a double hemispheric camera that offers the same coverage as eight conventional cameras. That's a strong feature to beat! 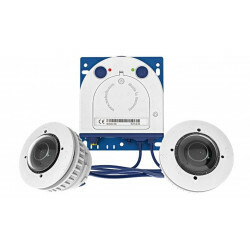 The Mobotix S16 DualFlex Flush-Mount Dual-Lens Camera is a powerful security system that can be installed to capture footage in two separate areas thanks to its two long sensor cables. One camera can be used to capture both indoor and outdoor spaces. The S16B can be used with two 360° angles making it a double hemispheric camera that offers the same coverage as eight conventional cameras. That's a strong feature to beat! 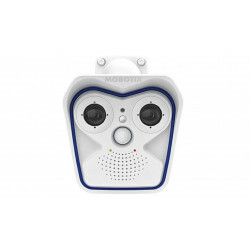 The Mobotix V16 Vandalism Camera is designed to withstand the toughest of attacks. A thick stainless steel housing protects this camera even from gunfire. This robust camera has three image sensor spots available so that you can customize the lenses based on your needs. Add two frontal image sensors and capture the same space in both day and night lighting conditions. Perhaps add a frontal lens, combined with a downward facing lens and get complete wall to wall coverage. The Mobotix D16 DualDome Camera can support two lenses and two high-resolution image sensors of your choice, making it possible to secure two different areas with just one camera. 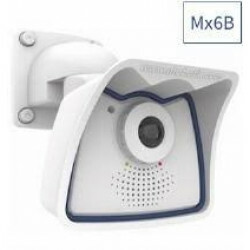 Mobotix M16 AllroundDual Camera is a weatherproof, robust outdoor camera that can withstand anything. Featuring interchangeable sensor. 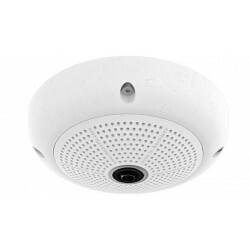 modules, paired with Mobotix's latest system technology, the M16 AllroundDual Camera won't disappoint.